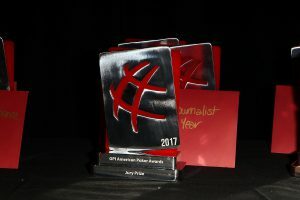 The final lists for each of the 11 voting-eligible categories for the 2nd Annual American Poker Awards have been released. 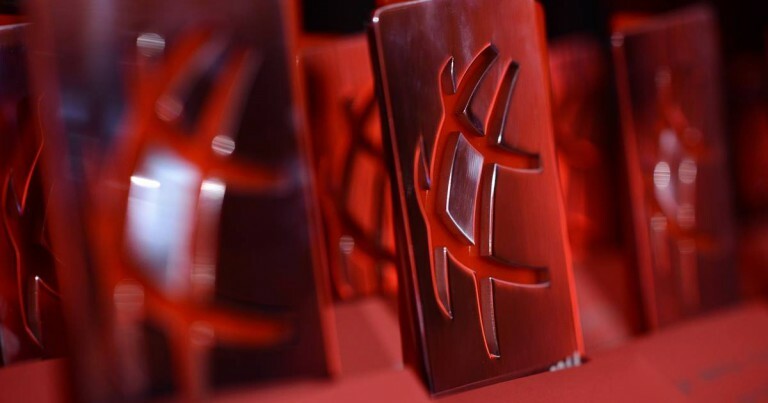 Over 80 members of the poker community (executives, players, media members) submitted their ballots over the past few weeks in order to determine this year’s final list of nominees. The 2nd Annual American Poker Awards will be presented on Thursday, February 25, 2016 at the famed SLS Hotel in Beverly Hills. A jury will meet on the day prior to the Awards in order to select a winner in each of the categories. The American Poker Conference also returns this year. The Conference will take place on the morning of the Awards. This year’s panel topics will feature discussions on E-Sports, Women in Poker and Poker Media. The very popular Players’ Panel is also set to return this year. 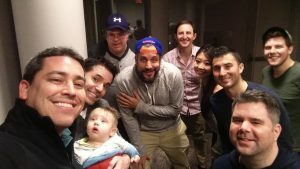 Without any further ado, here are the very deserving nominees for the 2nd Annual American Poker Awards – congratulations to all! Also honored that evening: Byron Kaverman who will be presented with the 2015 GPI Player of the Year Award and Kelly Minkin, who will receive trophy for 2015 GPI Female Player of the Year. If you have yet to register for the 2nd Annual American Poker Awards, the American Poker Conference or GPL Draft Day, please hurry as each event is filling up quickly.